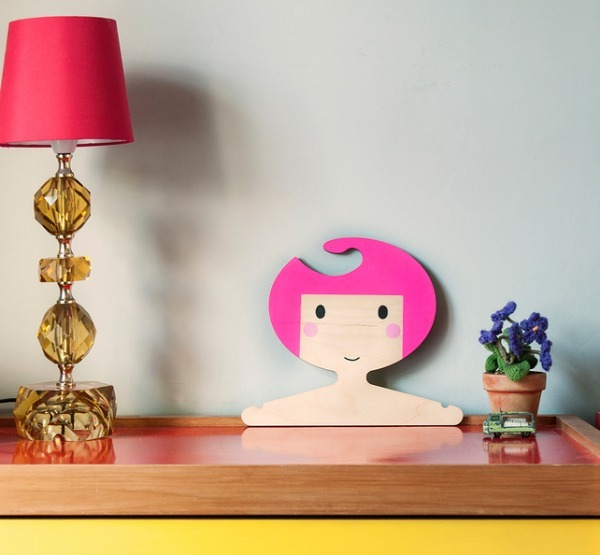 Today we’re touching down in the UK to show you some of very favourite things for kids and their spaces from our pick of British designers. 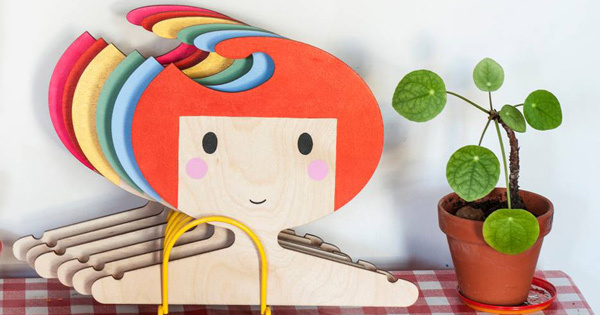 Artwork is a must for children’s spaces, to invoke a sense of fun. 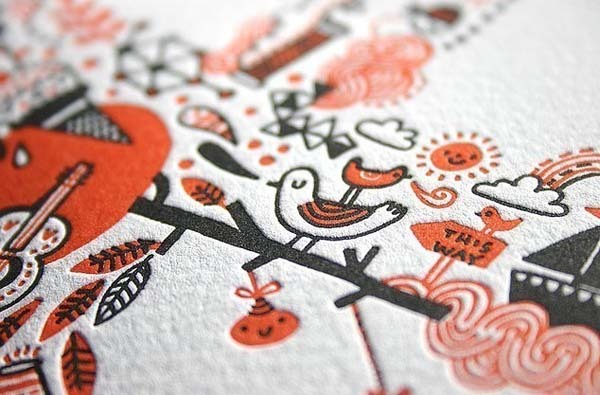 And sometimes adults can also appreciate the beauty in nursery artwork, like the beautiful pieces from UK artist Gemma Correll. 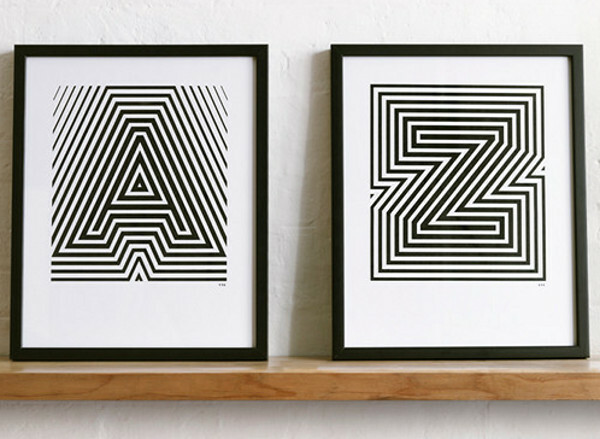 If you prefer your children’s artwork a little more minimalist, try these beauties from YeahNoYeah. 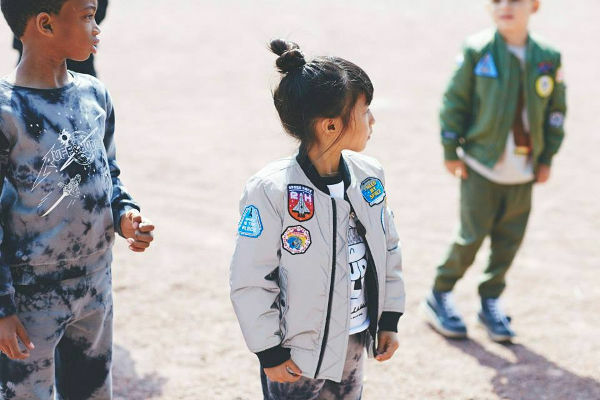 The UK exports some very cool kids’ clothing, including the collection from Ruff and Huddle, which draws its inspiration from adult streetwear. Pulling up a child’s seat has never looked so retro-cool, thanks to this beauty from Very Good And Proper. 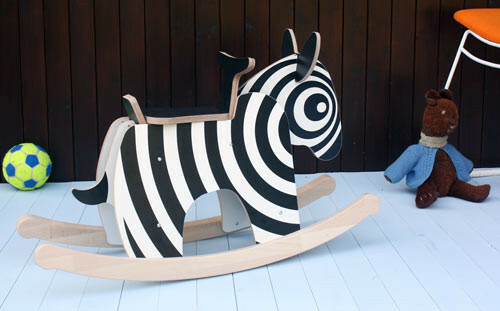 The re-invented rocking horse, the Rocking Zebra from New Makers is incredibly eye-catching and fits perfectly with a monochrome theme. 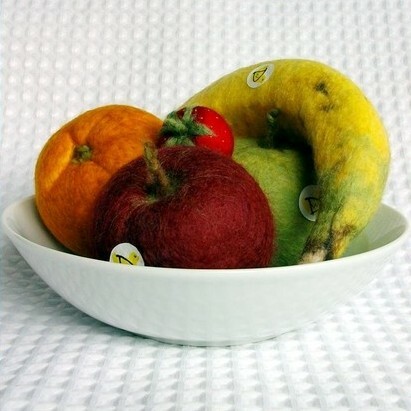 The play food from the UK’s Woolly Duck looks positively good enough to eat. The details are just incredible. 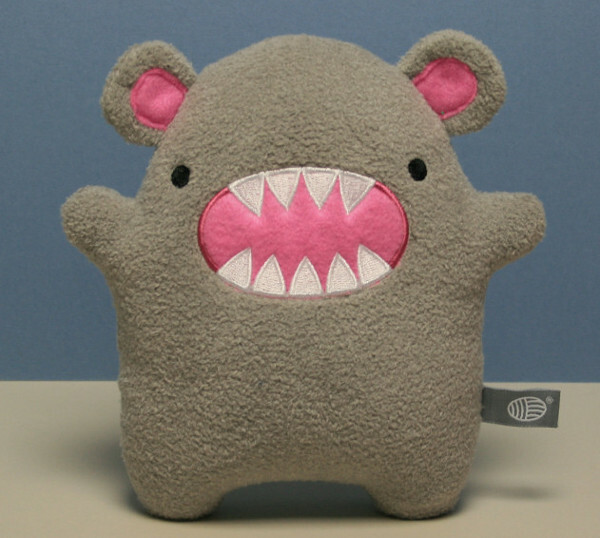 Noodolls creates these adorable chewable plush toys, which are hand-finished in the UK. 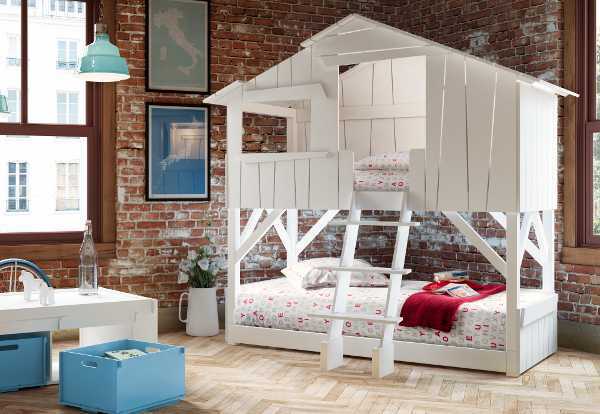 If you thought children’s hangers were just use to keep their clothing neat while out of sight, think again. These incredible hangers from the Red Hand Gang are designed to display favourite clothing pieces in style. 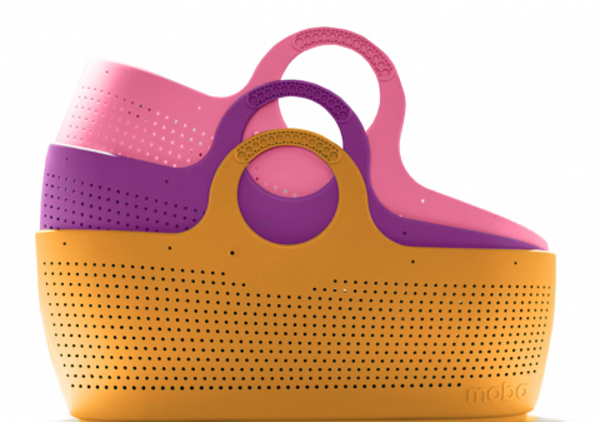 We adore the slick aesthetic and modern take on the Moses baskets created by Moba. 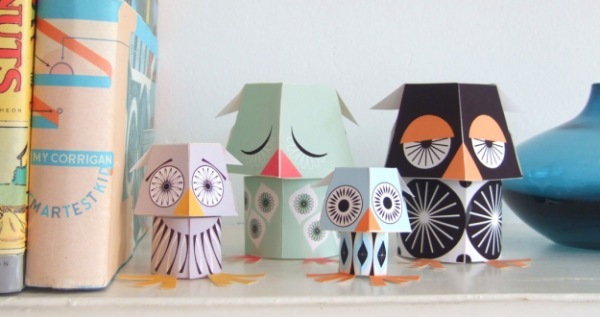 Not be confused with UK company Mibo, which creates downloadable PDFs of these paper owls. 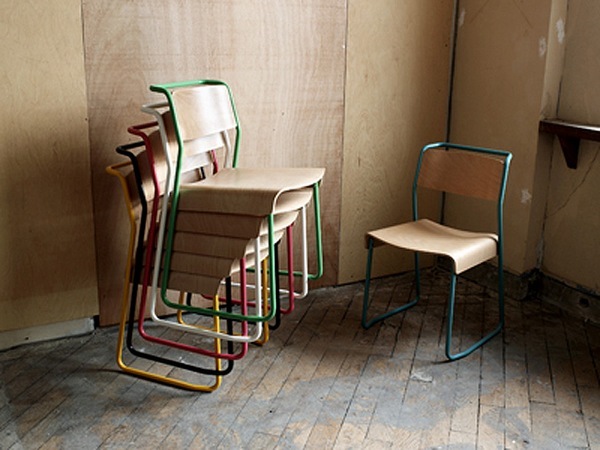 Finally, a fun finds from the UK post wouldn’t be complete if I didn’t mention the incredible children’s furniture from Oliver Hayden. If you haven’t yet taken a look, what are you waiting for?